Enjoy Labor Day Weekend – in Oakland County! Picturesque Addison Oaks offers serenity with walking paths & a beautiful lake. It’s hard to believe that autumn is right around the corner – and what better way to enjoy one of our last summer weekends than kickin’ it in Oakland County? There are plenty of activities going on around town, guaranteed to please people of all ages. Check out our list of events – there’s no shortage of things to do in Oakland County this weekend! 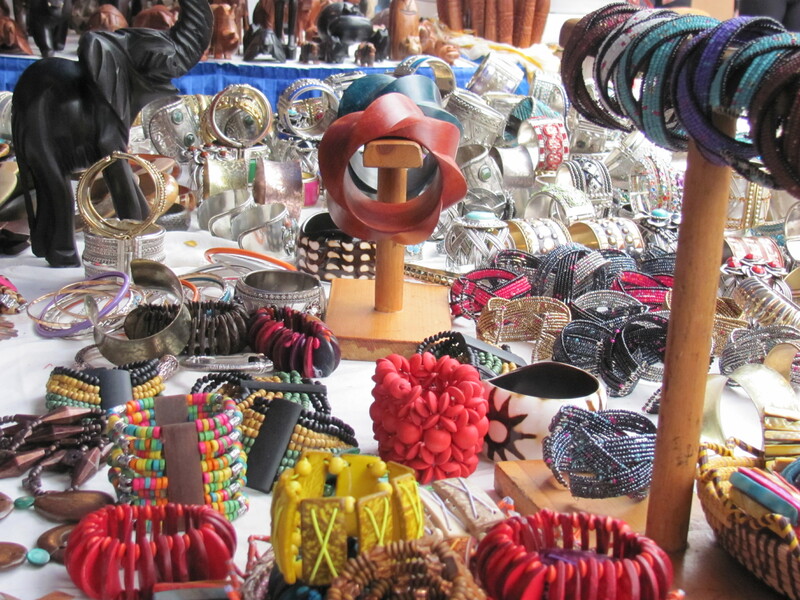 Browse local merchants at Arts Beats & Eats in Downtown Royal Oak. This annual festival, now in its 17th year, brings together beautiful artwork, live music, and some of the best cuisine from all around Oakland County for four days in Downtown Royal Oak. Stroll through this picturesque downtown and enjoy the sights, sounds, and tastes with thousands of your closest friends. Who said you had to go far to escape into nature? Visit Groveland Oaks or Addison Oaks County Parks for the day, or camp out overnight – both parks will be featuring camper activities such as bingo, face painting, outdoor concerts, and more! 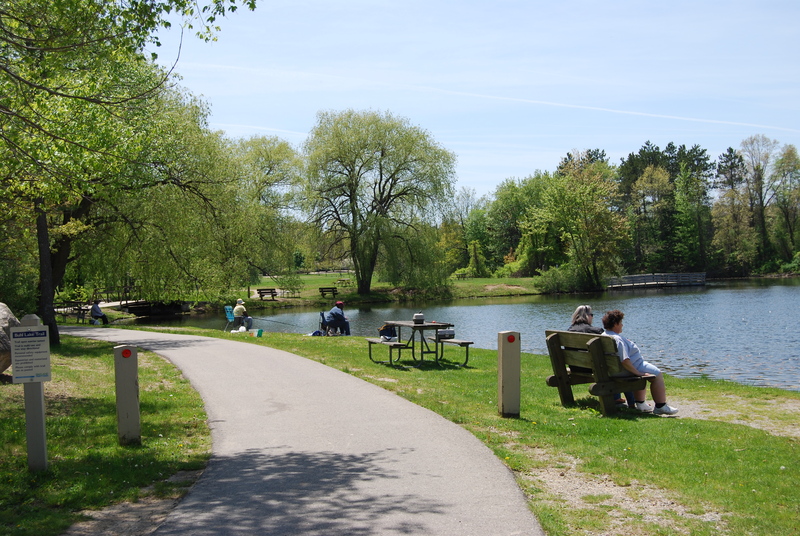 Click HERE for more information about Oakland County Parks & Recreation – including hours, vehicle permits, and maps. The Fifth Third Bank Michigan State Fair is taking over the Suburban Collection Showplace in Novi from Friday, August 29th through Monday, September 1st. Get fresh produce at the Farmers Market, get an up close look at newborn animals at the Baby Animal Exhibit, jam out to live entertainment, and so much more. Visit the official website HERE for full event details, including hours, pricing, daily schedules, and overnight accommodations. Travel back in time to one of Michigan’s most spirited events – the Michigan Renaissance Fair! This annual summertime fair, celebrating its 36th year, takes visitors back to the 16th century, complete with jousting, theatre and comedy shows, music, games, and much more. With more than 250,000 annual visitors, it’s no surprise that the Fair has become a yearly tradition for many Michigan residents. More information is available at the official site. 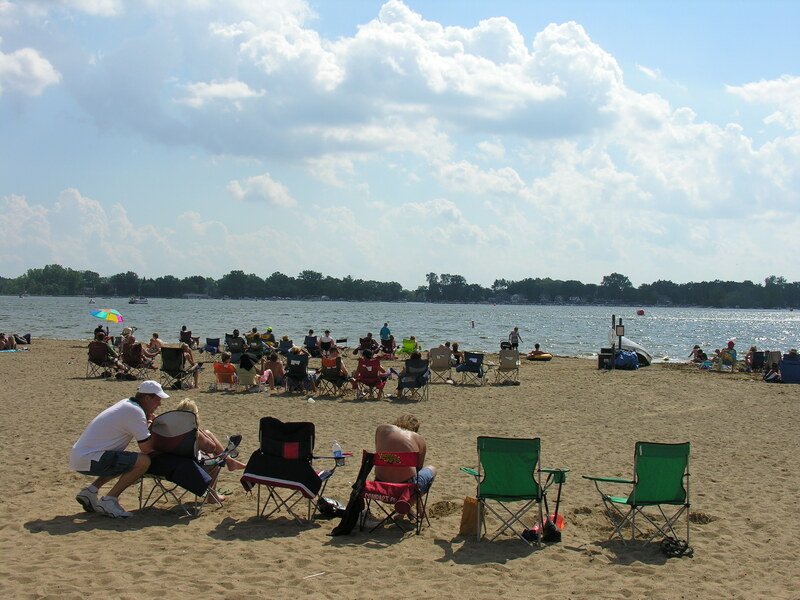 Beach goers enjoying the beach at Pontiac Lake. As always, we encourage all residents to practice safety first this holiday weekend – whether it’s on the water, or preparing food for your BBQ. With Oakland County boasting over 14,000 lakes and rivers, Labor Day Weekend is also a popular time to head out onto the water. The Oakland County Sheriff’s Office has a helpful podcast, with tips and information about water safety. And if you are grilling or enjoying a picnic this weekend, get food safety tips from the Oakland County Health Division. We hope everyone has a safe and fun Labor Day Weekend! Don’t forget to share your photos with us on social media – tag them with #OaklandCounty on Instagram and Twitter, and we may feature them on our accounts!